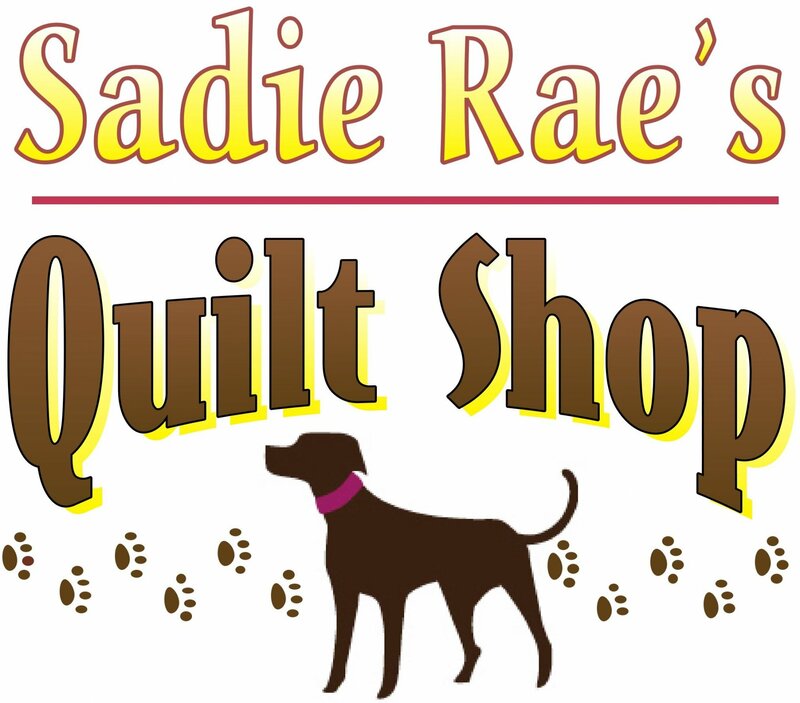 Sadie Rae’s Quilt Shop is now located at 405 Beltrami Ave NW, Bemidji, MN. Sadie Rae's has a wide variety of designer fabrics, sewing notions, patterns, books, quilt kits, and embroidery supplies. In 2012, owner Shelly Baker, opened her quilt shop in her home town of Wilton, to share her love of fabric and sewing with others, as well as provide her community with a friendly, local gathering place where sewing, embroidery, and quilting enthusiasts could leave their worries at the door and enjoy an atmosphere of inspiration, fun, and fellowship. The shop is a great place to come together to share ideas and swap tips and techniques. We also love to host “show and tell” sessions to see what our customers are up to and celebrate their achievements. No matter your age, stitching style, or skill ability, Sadie Rae's provides all the products and support you need for an efficient and fulfilling sewing experience!